Shibuya is one of Tokyo's most popular districts. Mainly famous for its crossing, this area is packed with commuters, tourist, and traveller alike. Visit Shibuya district easily by taking JR Yamanote line. 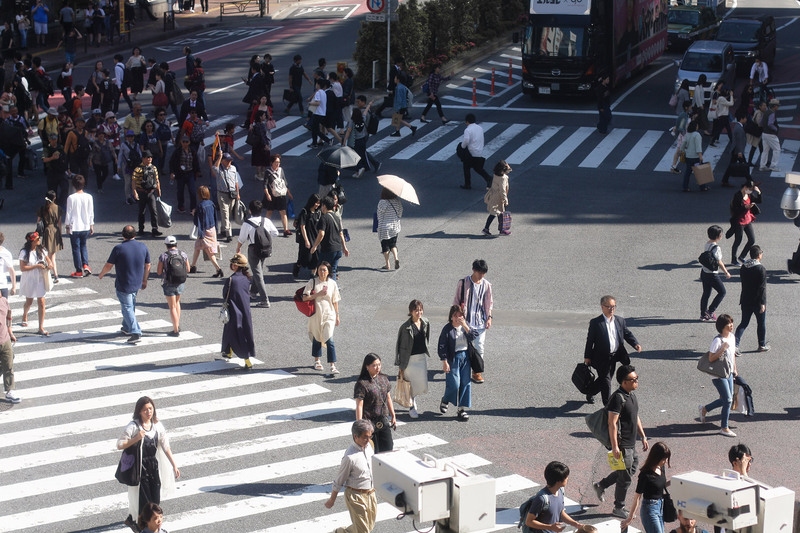 For me there's nothing screams Shibuya other than the scramble crossing. When red light is shown, pedestrian will cross the street from different sides. Other than that, the billboard also gives a sense of liveliness. 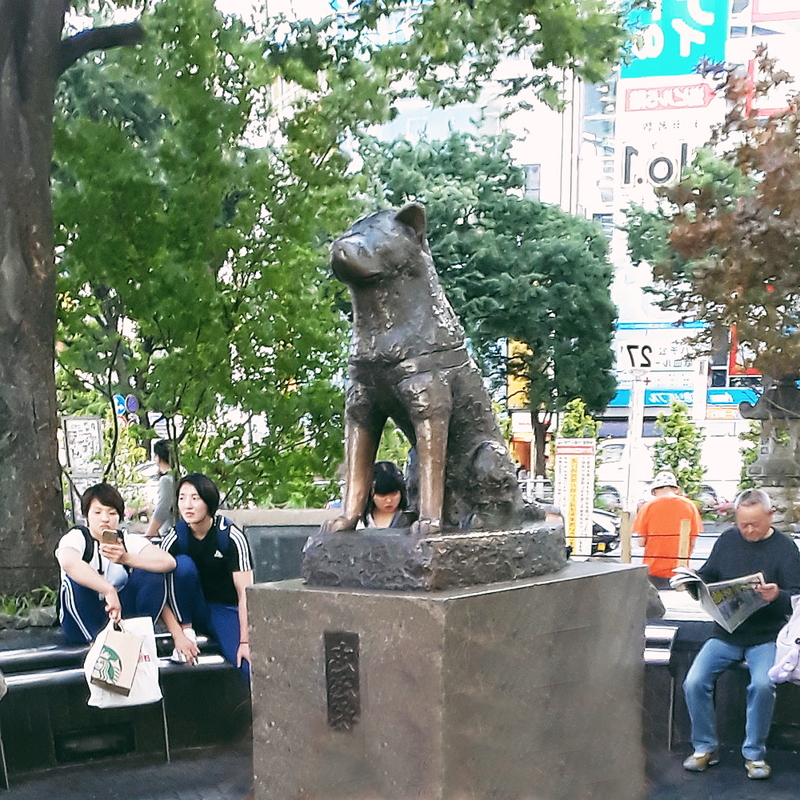 Hachiko is a famous Akita dog known for waiting for its master for nine years. As a commemoration, the statue is built in the middle of Shibuya. 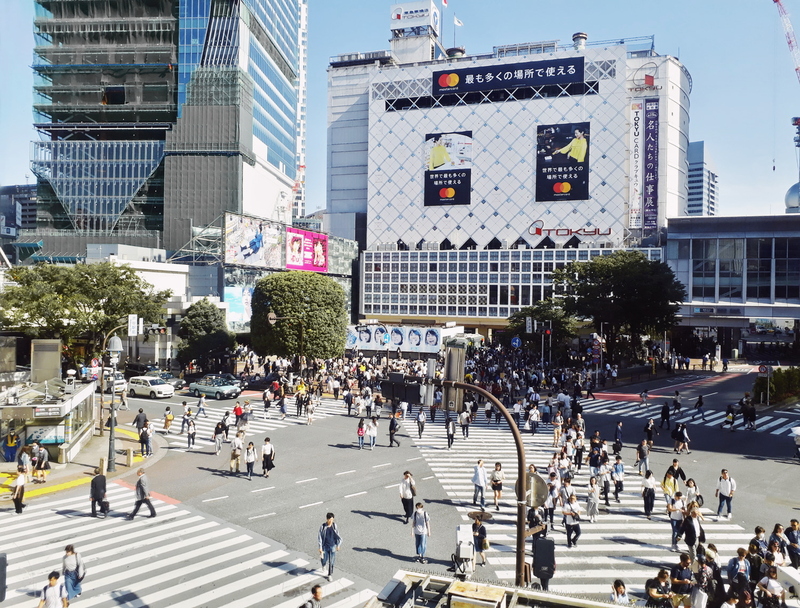 Take a look at the Shibuya crossing from above at the 2nd level of Starbucks. I had the usual cappuccino while people watching. Probably one of the best gyukatsu i have ever tried. Thick,juicy, and melt in your mouth pieces. The inside was tender while the outer was crispy. 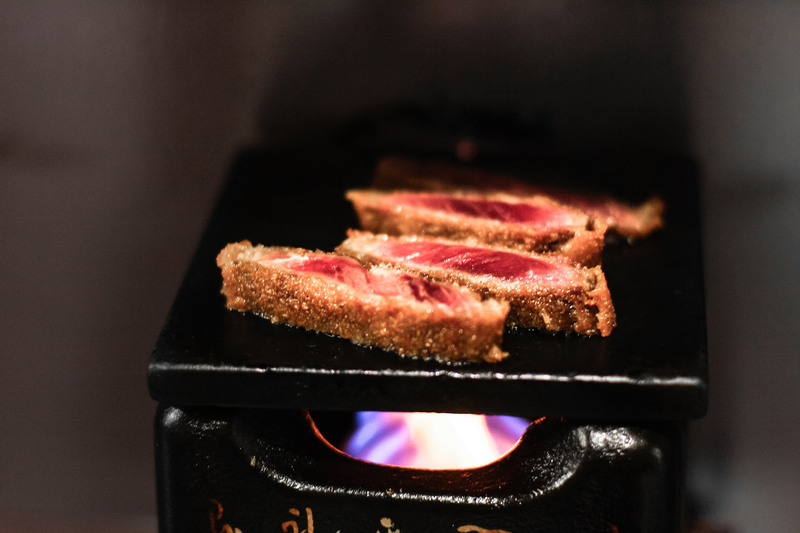 Cook it the way you like it, but for me medium-rare it is. The place itself is small and can only occupy about 15 people. I queued for an hour for lunch but when i finished the queue has doubled up. It is best to come earlier. The portion itself starts from 125 gr. One of the most famous ramen chain available in various cities (and even overseas) Ichiran ramen is always filled with long queue. The order system is through a ticketing machine and you hand the ticket once you get a seat inside the restaurant. Totally love their tonkotsu broth and you can also customise the ramen to your liking. 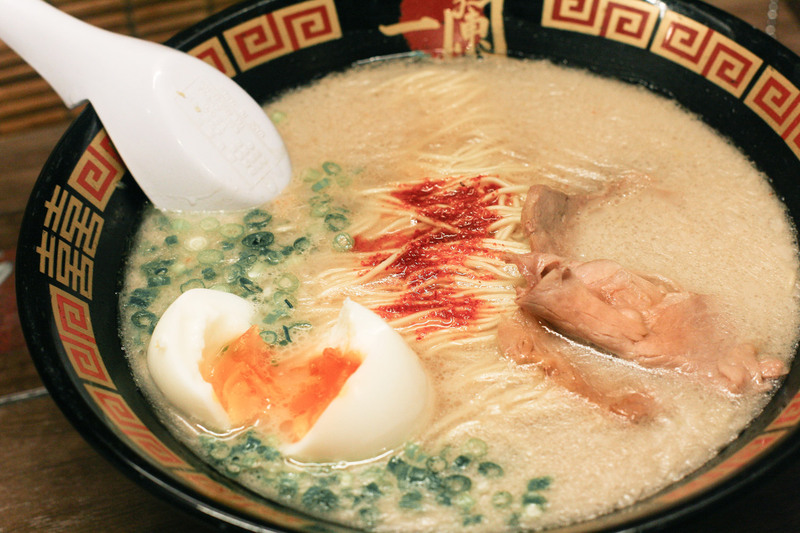 Easily spotted from the main street, Nanashi Ramen has Lekei style ramen, a tonkotsu shoyu base. One interesting thing is that Nanashi's preparation process removes the strong odour of tonkotsu, making it a more comfortable dining experience. The less mainstream ramen shop among tourist. You can order the food through a ticket machine and have it prepared for you. Love their shoyu ramen, simple and no fuss. 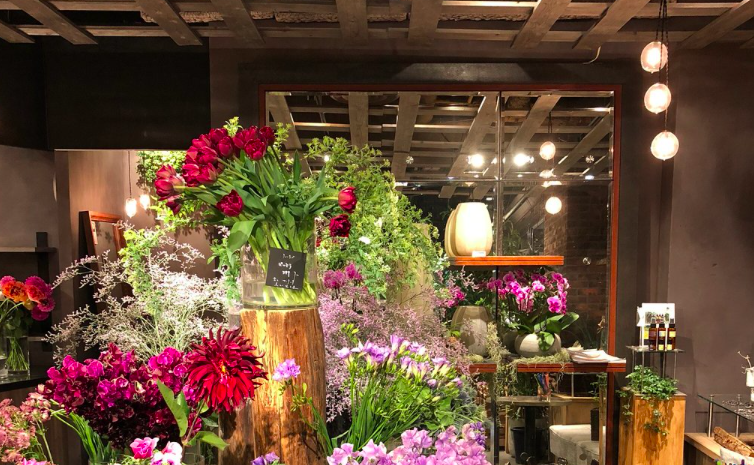 A serene tea house with lots of flowers, Aoyama Flower Market is considered as an instagrammable place in the district. The interior is decorated with seasonal fresh flowers. There are several types of main dishes as well as dessert to accompany your tea time. A large department store available in various cities, Shibuya 109 is one of the landmarks for the area. It is considered the centre of fashion culture in the city made famous by the gyarus. Take your time finding clothes and make up sprawling across 10 floors. If you're looking for Japanese make up, It's Demo is one of my favourite shops. 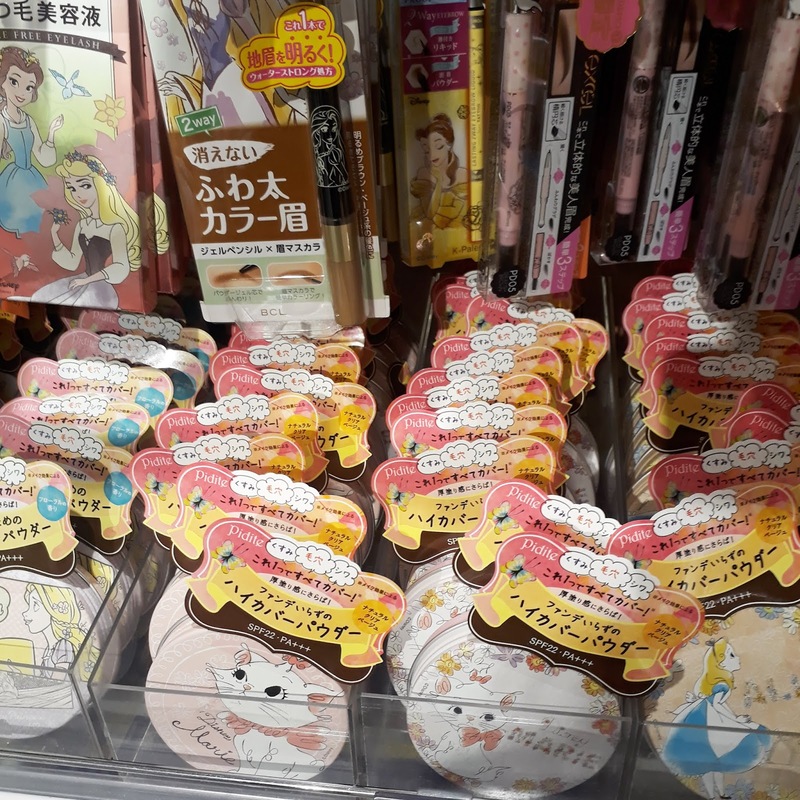 You can find various character make up like Disney, Sailormoon, Pokemon, and many more that mostly are only available in Japan. This huge building is filled with stationary, home goods, travel goods, and all sort of knick knacks. They have pretty solid art materials collection you should visit! Have you ever visited Shibuya? What are your favourite things to do here? This is another post I see with Ramen and it looks divine. I never had Ramen (even if I live in the capital city in Europe, so I still don't get why) and it drives me crazy! So crazy, that I actually just forced my boyfriend to take me out to eat one tonight. Your pictures are so great here! I heard about that famous Akita dog, would love to see its statue! Great sight seeing recommendation! We are planning to go to Japan now! What a cute video:) Thanks for this post. When I do go to Japan, I'd be going to all the ramen places I can squeeze in for sure:D And definitely will go to Akihabara. Yum! All of the food looks amazing! Loved this city guide!! It looks like such an exciting place to visit! I've been always wanted to cross the Shibuya Crossing and try their authentic ramen. Oh this just looks like so much fun! WOWOWO!!! Looks like an incredible place to visit!!! AMAZZZZING!!! Ah thank you for the guide! I would love to get to Tokyo one day. My mom has been there. Perhaps I will! Merci pour votre réponse rapide. Oui si c'est juste sur le Jean Jaurès alors ça ne sera trop fort pour moi la nuit pour dormir. Je suis familier avec l'avenue. Je suis resté dans la région avant. Ma femme vit à la fin de Jean Jaurès où est le chuch, ils vivent en quelque sorte derrière. Merci de me le faire savoir. C'est dommage car l'appartement est assez joli. Thanks for sharing that. I loved the story of the dog. This city looks so amazing. I would love to visit or live in Japan one day. Thanks for sharing this! It looks like a great place. The Flower Market Teahouse there looks so special and definitely somewhere that would be on my to-visit list should I ever find myself in the area! Wonderfully informative travel post, thank you :) Hope you're having a wonderful week so far! wow! amazing place, great pics! ooo so much fun! Lovely pictures! Definitely one of the most interesting place in Tokyo! Easily one of my favorite places in Japan! Thanks for the great tips dear. This is a great breakdown of Shibuya when there traveling. Great traveling guide. Awesome. Japan is definitely on my bucketlist! It's Demo sounds like a fun place to shop! OMG, I can't wait to visit Japan asap, especially strolling around Shibuya and Kyoto! I heard Ichiran Ramen is one of the best ramen in the world, is that true ? I am way too curious <3 Thank you for the guide anyway!